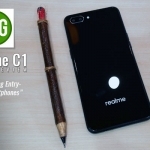 Realme has expanded its portfolio of products in the Philippines by introducing accessories including the Realme Buds. These are wired in-ear earphones that offer not just good quality audio but some fun features as well for a fair price. 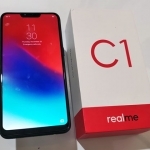 My first reaction upon using the Realme Buds is a bit of a surprise. I didn’t expect its audio quality to be that bassy and loud. It’s louder than most other earphones I’ve tried at this price point and even those that are double the price. This is largely due to larger than usual 11mm drivers. Of course, some would prefer earphones with more defined mids and less bass. 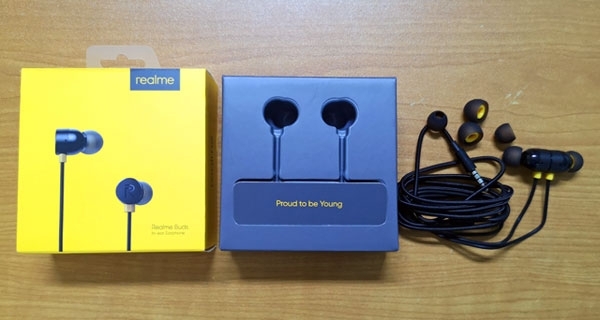 But with the youth in mind, the Realme Buds will surely become popular. Braided Kevlar and magnetic bases. 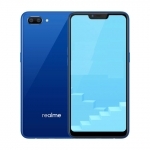 The Realme Buds has a 3.5mm audio plug that’s compatible with most smartphones with the same port. 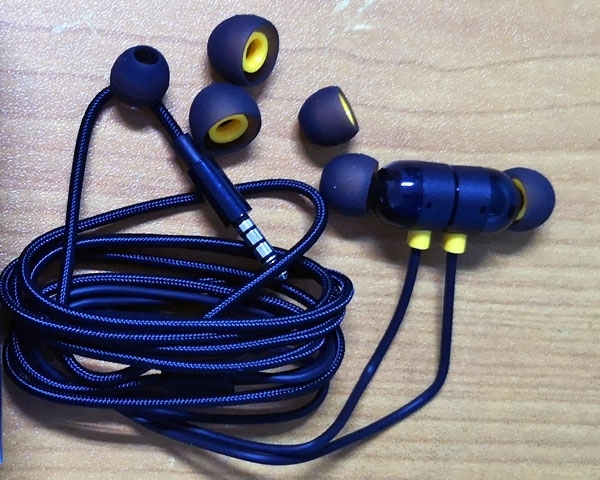 It has a braided kevlar sleeve that runs until the wire separates into the two earbuds. 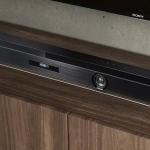 One has a three-button controller for play/pause, next, previous and summoning the Google Assistant. 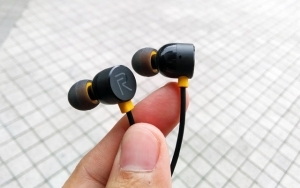 The earbuds themselves have a magnetic base and stick to each other when not in use. It’s a fun and useful feature that prevents the earbuds from falling off your shoulder or tangling the wires. 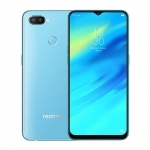 The official price of the Realme Buds in the Philippines is Php399. 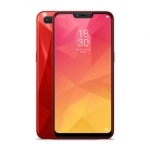 It’s now available online on Shopee. Each box comes with two replacement silicone buds of different sizes.